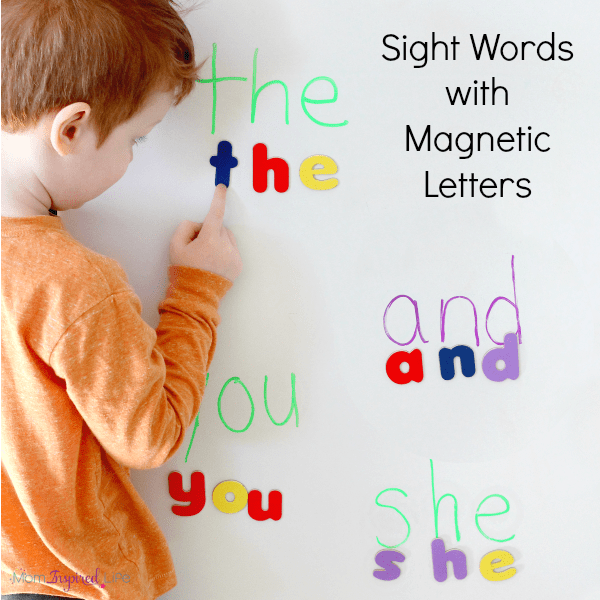 Spelling sight words with magnetic letters is a super simple, hands-on way for kids to practice spelling and reading sight words. 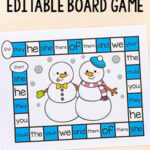 Grab the magnetic letters and a dry-erase marker and your are good to go! 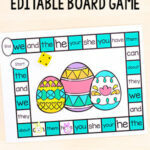 We’ve been doing a lot of sight word activities in my home lately. 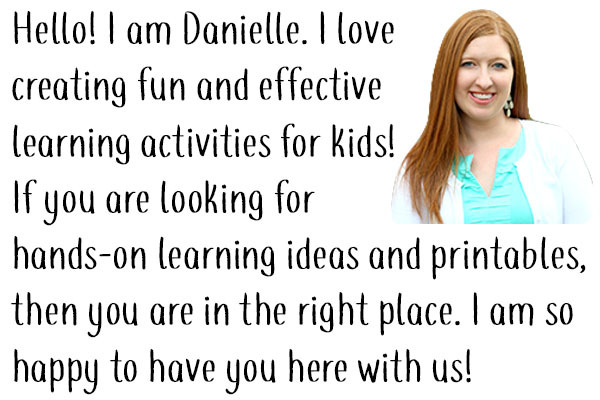 There are so many words, so any time I can do a quick activity that reinforces a few of the words, I am all for it. 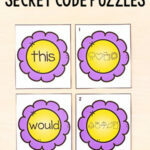 This activity is so easy to set up, so it’s totally feasible to do it a few times a week or more. 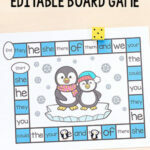 Write a bunch of different sight words on your dry-erase board or refrigerator. Place the magnetic letters nearby. *I used my refrigerator for this activity. Whatever you do, make sure the writing utensil you are using will wash off of the surface. I made the mistake of thinking dry-erase marker would come off of my fridge and it didn’t really want to. I am not sure if it is my refrigerator or the marker I used that is the problem. Luckily, I tested it with one word and realized it wasn’t going to work. Thankfully, it came off with a magic eraser. That’s when I decided to use my chalk markers for this activity. 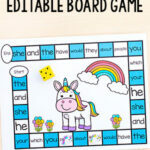 I absolutely love the magnetic letters we used for this activity because it comes with one full set of uppercase letters, two full sets of lowercase letters and 22 additional vowels. They have excellent reviews and have held up extremely well to lots of use over the last year. As you can see in my pics, he was able to make every word I wrote on the refrigerator without running out of letters. 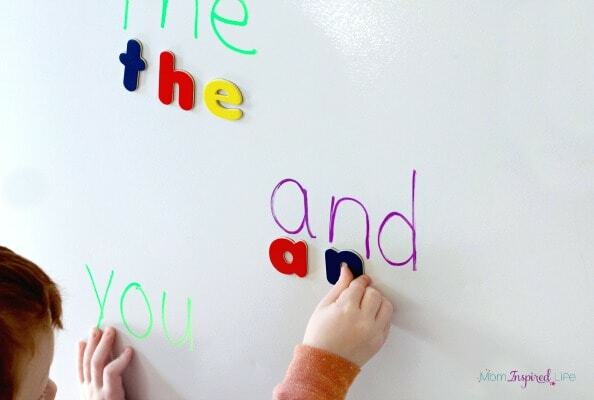 After I wrote all of the sight words on the refrigerator, I invited my son to dig through the pile of magnetic letters to find the ones he needed to spell the various words I had written. He would pick one word and look for each letter of that word. As he found the letters, he placed them underneath the word I wrote – making sure to match them up. 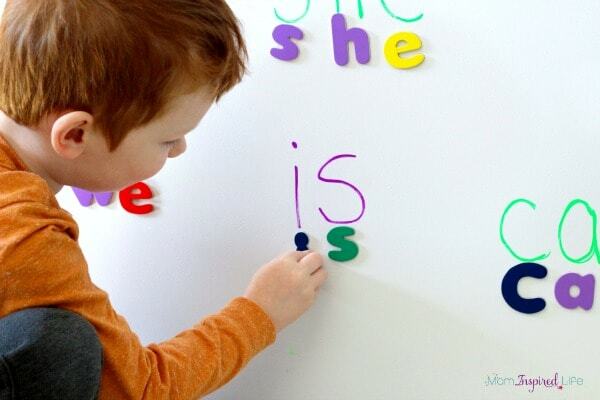 After he had all of the sight words up on the refrigerator with the magnetic letters, I would point to words and ask him to tell me what it said. He is still learning most of them, so I did have to help a bit. 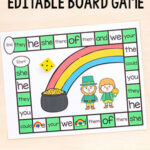 If your child is able, you could also just ask them to point to each word and read it aloud to you. I like that it was so quick and easy to set up, but so very effective for my son! 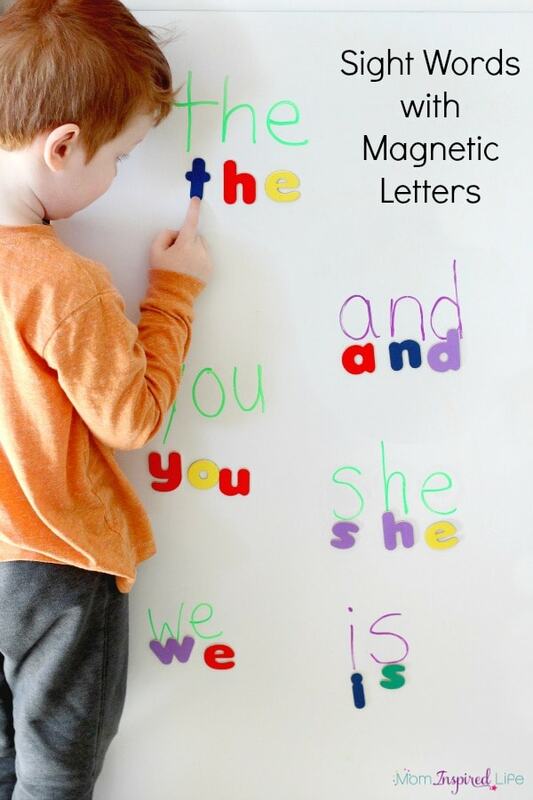 Here are some more fun Magnetic Letter Activities!